sponsoring essay contests for students in elementary, middle, and high school. We urge students to learn about the contributions their families have made to the community and nation. 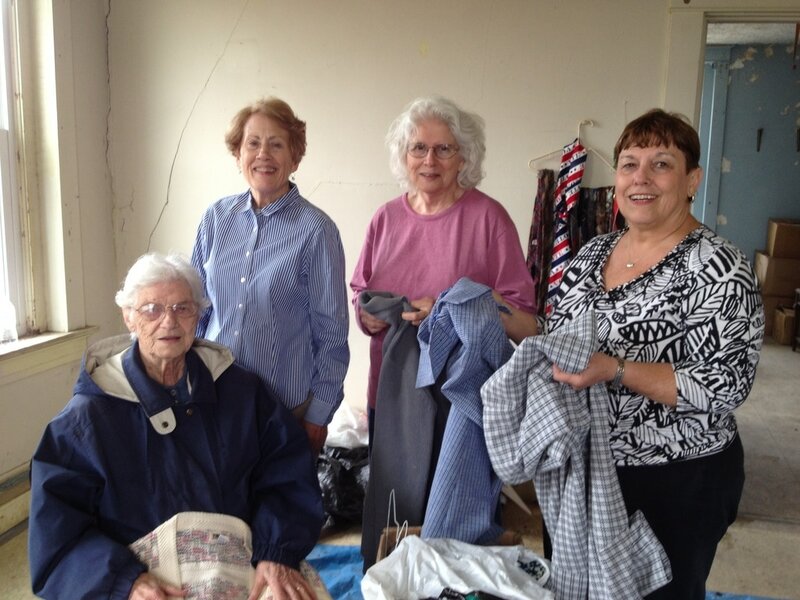 We encourage our members to support activities in their church and community by donating their time and talents. We collaborate with other clubs and organizations on projects of mutual interest. 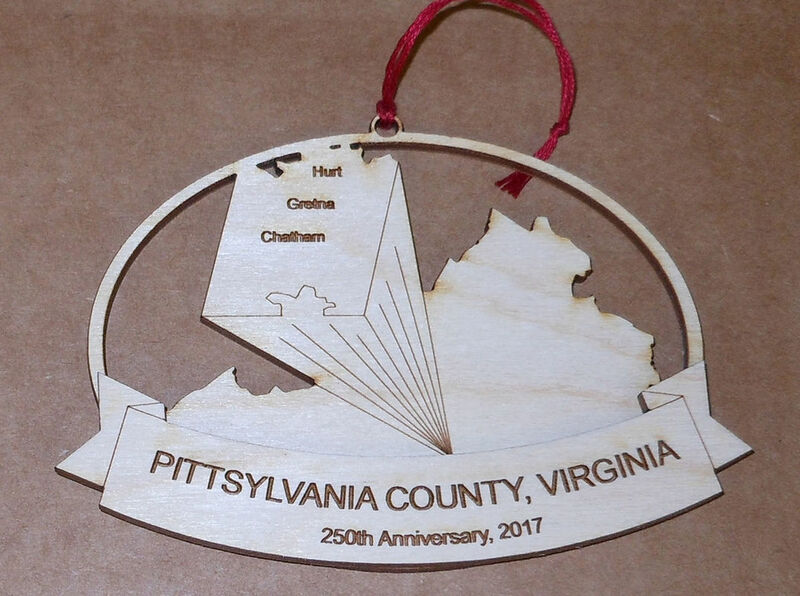 ​In 2017 the Thomas Carter Chapter is involved in the celebration of Pittsylvania County's 250th anniversary. ​The content contained herein does not necessarily represent the position of the NSDAR. Hyperlinks to other sites are not the responsibility of the NSDAR, the state organizations, or individual DAR chapters.